Several definitions of oncoplastic surgery have been reported in the literature. 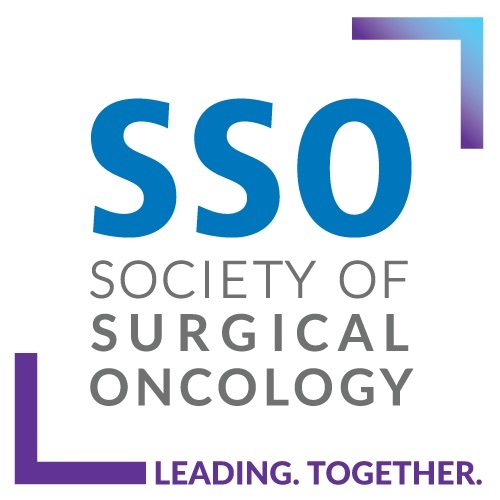 In an effort to facilitate communication regarding oncoplastic surgery to patients, trainees, and among colleagues, the American Society of Breast Surgeons (ASBrS) aimed to create a consensus definition and classification system for oncoplastic surgery. We performed a comprehensive literature search for oncoplastic surgery definitions using the Preferred Reporting Items for Systematic Reviews and Meta-Analyses guidelines. Following this, a consensus definition and classification system was created by the ASBrS. 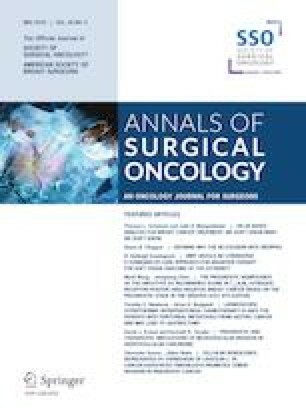 Overall, 30 articles defining oncoplastic surgery were identified, with several articles contradicting each other. The ASBrS definition for oncoplastic surgery defines this set of breast-conserving operations using volume displacement and volume replacement principles as: “Breast conservation surgery incorporating an oncologic partial mastectomy with ipsilateral defect repair using volume displacement or volume replacement techniques with contralateral symmetry surgery as appropriate”. Volume displacement is defined as closing the lumpectomy defect and redistributing the resection volume over the preserved breast, and is divided into two levels: level 1 (< 20%) and level 2 (20–50%). Volume replacement includes those situations when volume is added using flaps or implants to correct the partial mastectomy defect. The ASBrS oncoplastic surgery definition and classification system provides language to facilitate discussion and teaching of oncoplastic surgery among breast surgeons, trainees, and patients. SEER Cancer Statistics Review, 1975–2015. National Cancer Institute. 2018 [cited 21 Sep 2018]. https://seer.cancer.gov/csr/1975_2015/. Perez R. Incision patterns in breast oncoplastic surgery. 2015. http://hdl.handle.net/10902/7059.